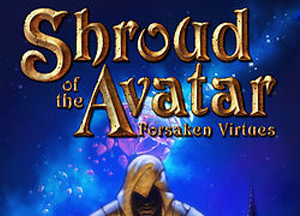 Release 60 of Shroud of the Avatar goes live this Thursday, Nov 15, at 10:30 AM US Central Time (15:30 UTC). Release 60 is the second release in which we focused on the current iteration of our Top 10 Priorities (from Q4 2018 post). 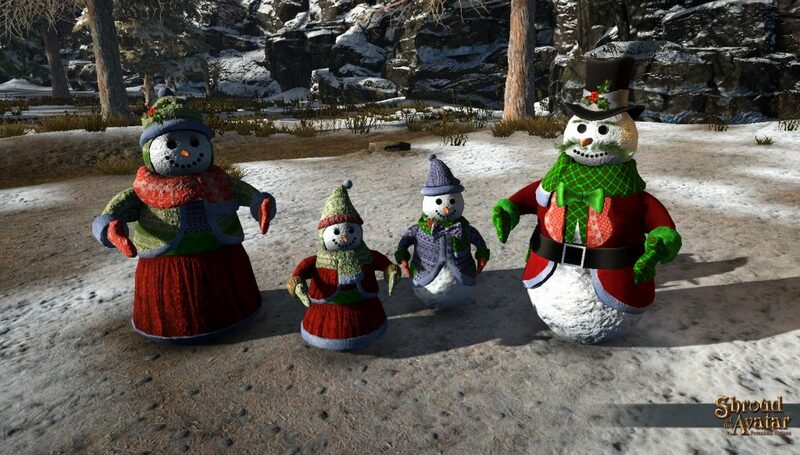 We made progress on several of these priorities including various quality of life fixes (easier access to Crown Merchants), loot improvements (increased salvage rates for patterns, more player items in loot), bug fixes, seasonal content (2018 Winter Holiday Items), and Fishing Phase 2 (more fish recipes, POT bonus, fishing while sitting, etc.). As mentioned last release we have modified how we do our release notes. In the past we have transcribed a lot of the details from our internal tracking tool, JIRA, into this post to make these 10–20 page informational dispersals about what was done for the release. Instead of doing that, we now make this post a “highlights” post with a link to a google spreadsheet that lists all the tasks and bugs that were completed for the release. This both saves time in production that we can devote to other tasks and it also allows you the players to connect issues you reported to the actual JIRA numbers we posted in response in the forums! We hope you continue to enjoy this new format. Fishing Phase 2: Fishing Phase 2 launched in Release 59 and in Release 60 we continue to expand it with a new Fishing Expedition scene, a rotating fishing bonus for Player-Owned Towns, fishing while sitting, recipes for the new common and uncommon fish, and fishing holes in the Snowy Mountains Player-Owned Town templates. Quality of Life Improvements: We increased salvage rates for patterns and components as well as dramatically increased the drop rate for player made items in loot. There is also now a shopping interface that allows you to purchase a selected set of gold crown items from anywhere in the game. Additionally, we performed a much needed balance pass on Bludgeons. Bug Fixing: We dedicated a significant portion of the release to working solely on fixing bugs and reducing our overall bug count. 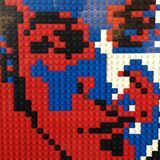 We addressed over 85 issues with over 75 of them highlighted in the google spreadsheet, including fixes to various scenes (typos, stuck spots, etc. ), crafting fixes, combat fixes, and various user interface fixes. NOTE: We have purposely not shown issues related to exploits, security, and customer service issues. Without further ado, here is a list of what you can expect to see in Release 60. Spectral Peaks: As part of the revitalization of Spectral Peaks, a large performance pass was made on this map to ensure optimal performance while you are dying to the creatures there. Unity 2018.2: We are now on the latest official release of the Unity engine, version 2018.2. This brings a number of optimizations throughout the engine. Combat Formulas: Work was done to reduce the amount of overhead done in combat formula calculations. This should help performance in group combat situations. 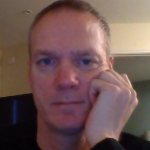 Network Logic: Network logic has been reworked. This should greatly improve the visual sync of most creatures to their behaviors on all clients. This is most noticeable with trolls and dragon attacks with visible tells. Work will continue on this next release to fully implement these changes for all skill types in all lag situations. Bug Fixes: Lots of bug fixes were made in combat, user interface, music, scenes, quests, conversations, decorations, equipment, and more. View the complete list here. 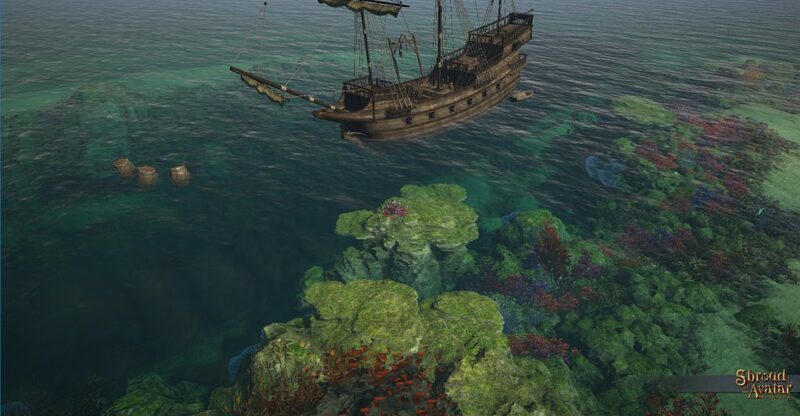 Crafting & Economy: We will continue expansions to the fishing system. We will also dramatically increase the salvage rates for in-game patterns (common patterns will be almost 100%). 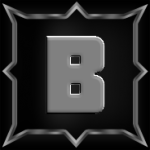 Additionally, we will continue systemic and game-wide upgrades to the quality and quantity of loot. 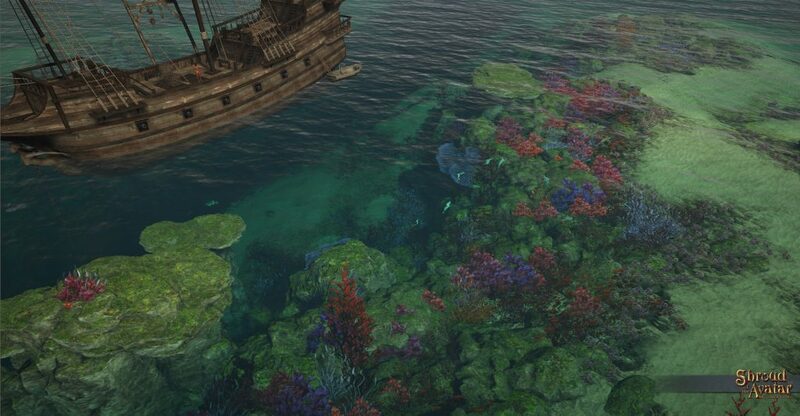 Fishing Expedition Scene: Boats in various coastal cities (Aerie, Ardoris, Kingsport, Mud and Port Graff) will take you to this new tropical scene completely dedicated to fishing. 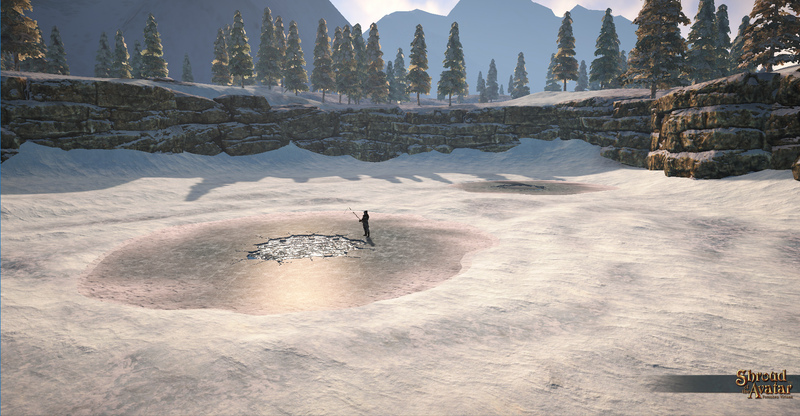 Fishing Holes in Snowy Mountains POT Templates: Player-Owned Towns with Snowy Mountains biomes now have fishing holes in a new section along one edge of the area. Rotating POT Fishing Bonus: Each day, two randomly selected Player-Owned Towns will receive a fishing bonus. Many fishing merchants, all Town Criers, and a mix of other NPCs will now talk about “rumors” when asked, and sometimes the rumor will tell which towns are currently offering the fishing bonus. Fishing while Sitting: You can now fish while sitting which makes it even more relaxing! New Fishing Food Recipes: In Release 59 we added over 25 new fish. In Release 60 we have added cooking recipes for the common and uncommon varieties of those fish. Pacu: A new fish was added. Rumors abound where it can be found. Increased Salvage Rates for Grandmasters: We have increased the salvage rate for Grandmasters in Salvage. Pattern salvage rates have been increased by over 6 times while Component salvage rates were increased by 3 times. More Player-Made Items in Loot: We have increased the rate at which player-made items sold to merchants appear in low-level supply bundles by over 100 times. Fully Encumbered Blocks Loot/Trade: Characters cannot gain items via loot or trade if doing so would cause them to exceed the weight limit of 3x their base capacity. “Loot” includes items from corpses, adventure chests, resource nodes (excluding agriculture), fishing, and world items. Making this change fixes numerous bugs and exploits. Players who are already exceeding this amount will still be able to move but not pick up any new items until they get under the 3x cap. NOTE: These new rules do NOT limit crafting. New Recipes: We added several new recipes in R60. Butchery: Fish can now be processed using Butchery to extract fish fillets for cooking from Uncommon trophy fish. We will be adding these for Rare fish in R61. Cooking (Recipes on cooking merchants): Fried Catfish, Fried Carp, Baked Cod, Broiled Mackerel, Sautéed Sunfish, Lemon Garlic Tilapia, Tuna Steak, Baked Pacu. Astrum: Upgraded to Municipality. Added interconnection with Valoria. Brittany Fort: Interconnection with Brittany Fields is now a boat. New Heaven: Added interconnections with Ahnen Hain and Brittany Wharfs. Sea Bear’s Black Market: Upgraded to Municipality. Valoria: Added interconnection with Astrum. Whyte Roc: Upgraded to Municipality. Livestream and Seasonal Content: We will add recent livestream stretch goal items and 2018 Winter items. Release 57 Livestream Items: The Release 57 Livestream items were all Dungeon themed in honor of the launch of the Player-Made Dungeon system. In Release 60 we have added the last two stretch goal items. 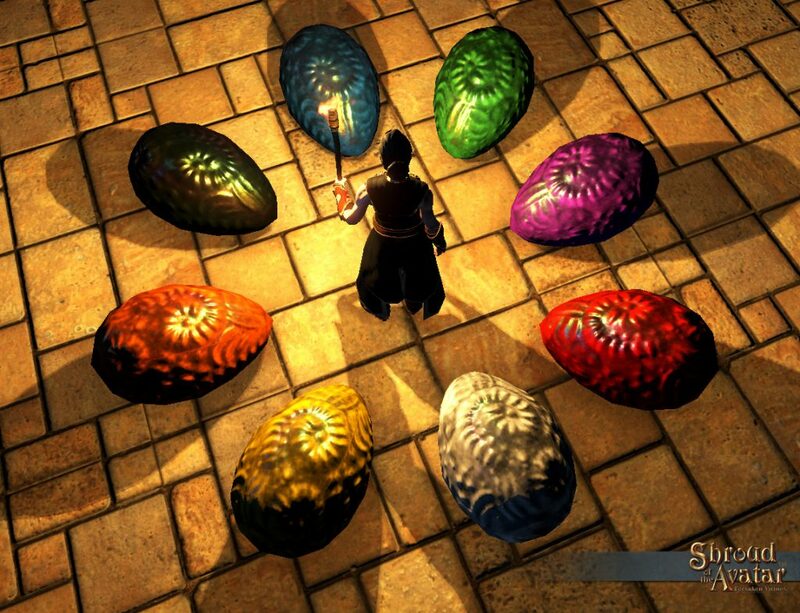 Release 58 Livestream: Dragon Egg Decorations: These dragon egg decorations come in 8 different colors and players can choose 3! 2018 Winter Rare Items: In Release 60 we have added a ton of 2018 Winter Rare Items to the Add-On Store that will only be available until February 1, 2019 (and will then expire forever). This year we added functionality to the Menorahs where they now light the correct number of candles per day during Hanukkah (note this is retroactive for all Menorahs). Crown Shop: There is now a shopping interface that allows you to purchase a selected set of gold crown items from anywhere in the game. This includes Obsidian potions, dyes, fireworks, lot deeds, and other miscellaneous items. Full Groups in LFG: Full groups are now displayed in the Looking for Group menu. This will now give a more accurate view of how many groups are playing in the game at any given time. Disable Item Comparison Option: Players now have the option to disable item comparison. Escape Key Option: Players now have the ability to disable opening the Options menu when pressing the Escape key. Bludgeon Balance: 5 bludgeon skills were improved to make the Bludgeon school more competitive versus the other weapon schools. Also, hammers and maces had their strength bonus boosted slightly to compensate for lack of poison effectiveness versus axes. Ghostly Echoes (aka “Courage Must be Frigid”) quest: This quest given by Esmeralda in Highvale Outskirts has had a significant polish pass, namely improving text, adding compass markers, closing “gaps” in between stages, and fixing bugs. Control Points: “Mages of Mystery” are now in all control points. In addition to a small fee to teleport a player to the far side, each mage can now teleport players to any other control point for a larger fee. Overworld Movement Buffs: Dash, Sprint, Fleet Flute, Essence of Wolfe, and Berserker’s Stance will now work on the Overworld. Crowns of the Obsidians & Reagent Weights: The weights of reagents and Crowns of the Obsidians (all types) have been reduced dramatically. Crowns are now zero weight and reagents have been reduced from 0.05 to 0.01 each. Ornate Viking Longbow: This newest addition to our ranged weapons lineup is beautifully carved with knot work and dragon heads! 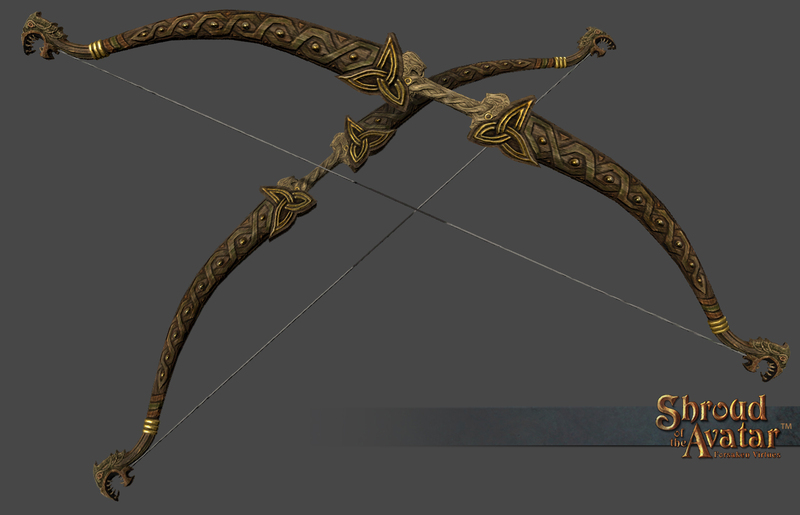 You can purchase this Longbow and the Pattern Pack in the Add-On Store. Spectral Peaks T10+: For R60, Spectral Peaks received several major updates. This scene should run more smoothly now and with improved visuals. Additionally, the previous inhabitants of this scene have fled and been replaced by some of the most challenging creatures to be found in all of Novia. This scene is for brave adventurers only and has an entirely new boss fight in what were the abandoned mines. All of these changes have resulted in the scene being upgraded to a Tier 10+ scene! There is even more to come! 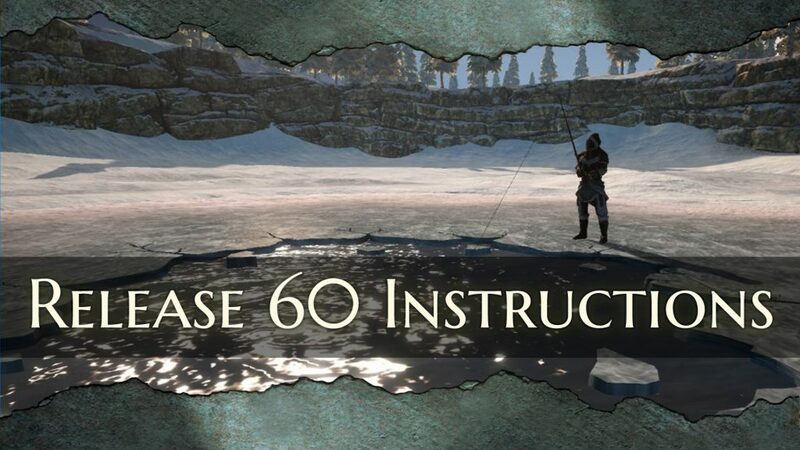 Release 61 is going to be full of all kinds of exciting improvements and additions including more Fishing Phase 2 (lava fishing, lava fish, more fishing skills), continued expansions to the Player-Made Dungeons system, more Quality of Life improvements (more bind points! ), and Krampus! 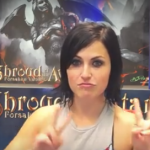 Q4 is just a warm-up for 2019 which will be an amazing year for Shroud of the Avatar players! Crafting specializations (choose your effects! ), Back slot item enchanting, Grandmaster Craftsman only effects, more loot improvements, more expansions to the fishing system, better boss fights and more! 2019 will of course culminate with Episode 2 which will have a new story, new lands, a revamp of the Quest and Journal system, a Theater System, Treasure Hunting with treasure maps that show up as loot, Item Affinity, Taming system expansions, Customizable NPCs, and expanded permissions for containers and doors! I updated Whyte Roc to a Municipality, but it is not on the list. Make sure your POT form is locked! Upgrading will automatically unlock the form. Doh! Always something! Thank’s Serafina. Done. 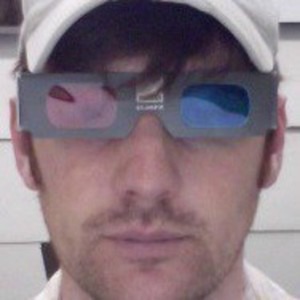 Does the upgrade to the latest Unity include Linux, or is that still back-leveled? Great work team! Keep it coming!